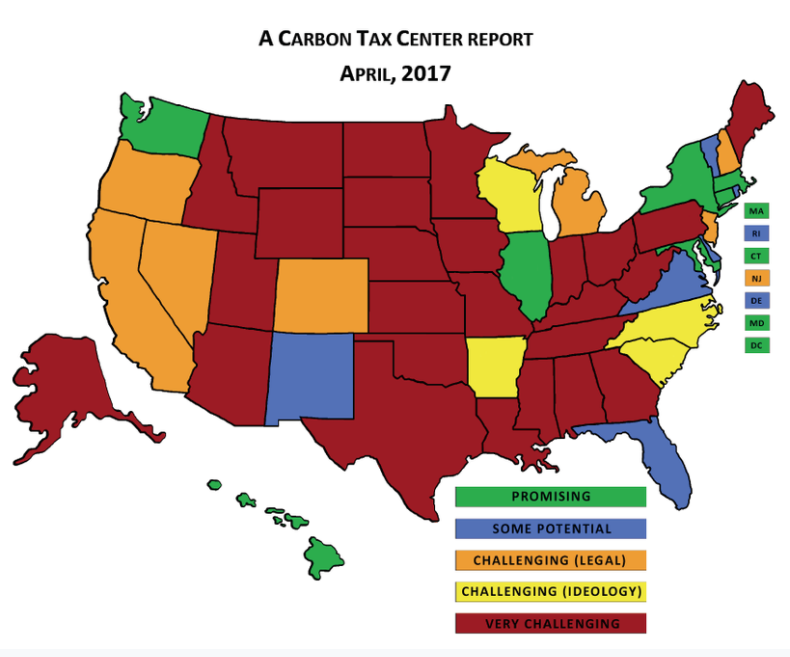 The Carbon Tax Center assessed the obstacles to enacting carbon taxes state-by-state. Sponsoring Rep. Joel Briscoe, D-Salt Lake City, teamed up with GOP lawmakers to propose a $10-per-ton tax on carbon emissions, the pollution blamed for climate change. 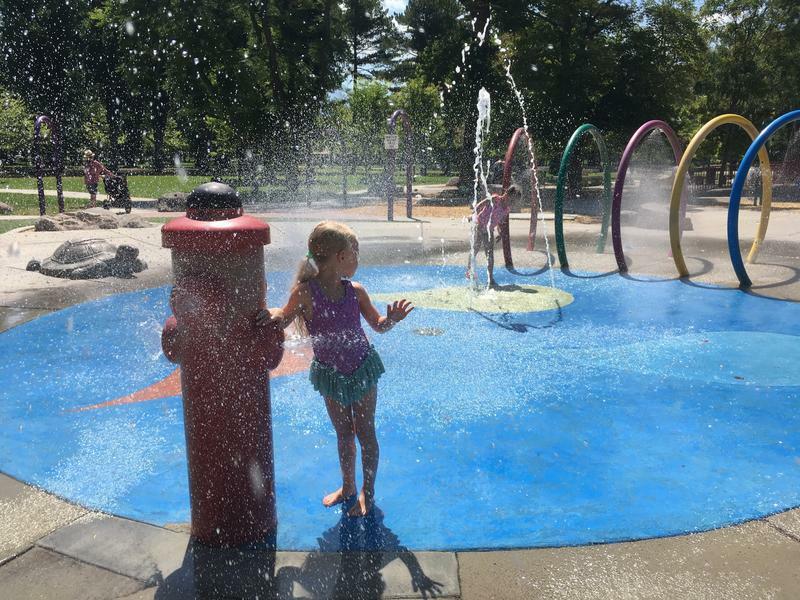 Cosponsored by GOP Representatives Dixon Pitcher of Ogden and Becky Edwards of North Salt Lake, the bill never got a hearing before lawmakers ended their 2018 session. But Briscoe said Republicans can embrace the idea, because it’s market-based and revenue from it would be used to reduce other taxes. Climate activist, Nick Huey, a BYU student, was pleased to see conservatives joining the climate fight. 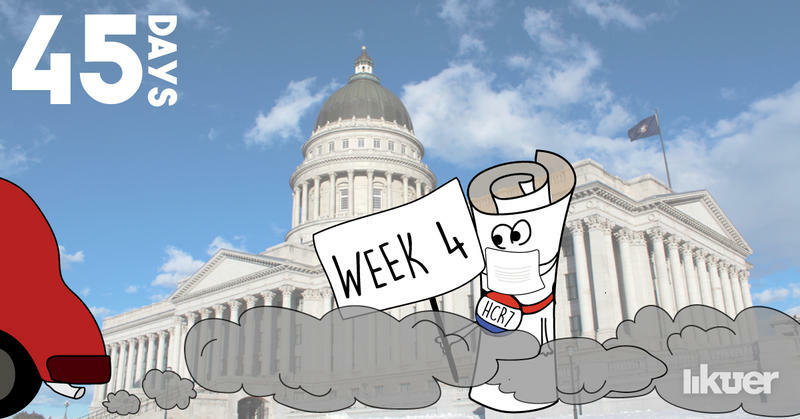 Supporters of the bill said they’ll be promoting their carbon tax idea until the next Utah General Session next January.